FundamentalVR was pleased to be invited to participate in the Global Education & Skills Forum during March 2018. 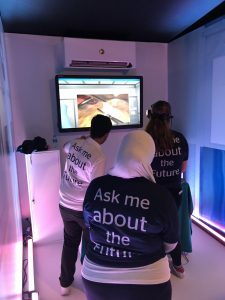 Exploring the latest trends in education, how technology will positively impact them and providing hands on experience with our VR simulation system, Fundamental Surgery. 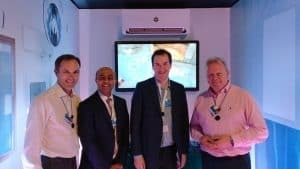 George Osborne and Lord Gadhia meet the founders of FundamentalVR. 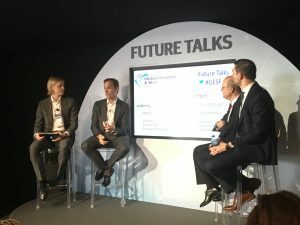 Richard Vincent, co-founder of FundamentalVR discussing the future of health education at GESF.